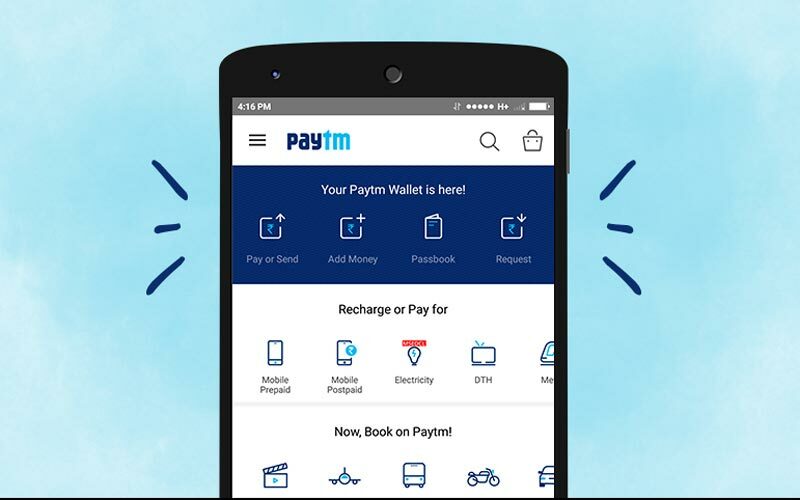 Paytm: Get Rs 95 Cashback on Recharge & Bill Payments (All Users)!! Hello Guyz, Here is another offer of Paytm App in which you will Get Discount on your Prepaid Mobile Recharge. Yes, you will Get Rs 50, Rs 25 & 20 cashback using Special Paytm Promocodes. In this offer, You will get Rs 95 Free Mobile Recharge. So let’s try this offer and Grab Free Recharge. Refer to the steps given below. Did you know? We have now a separate subdomain for Special and Latest Shopping Offers and Deals. 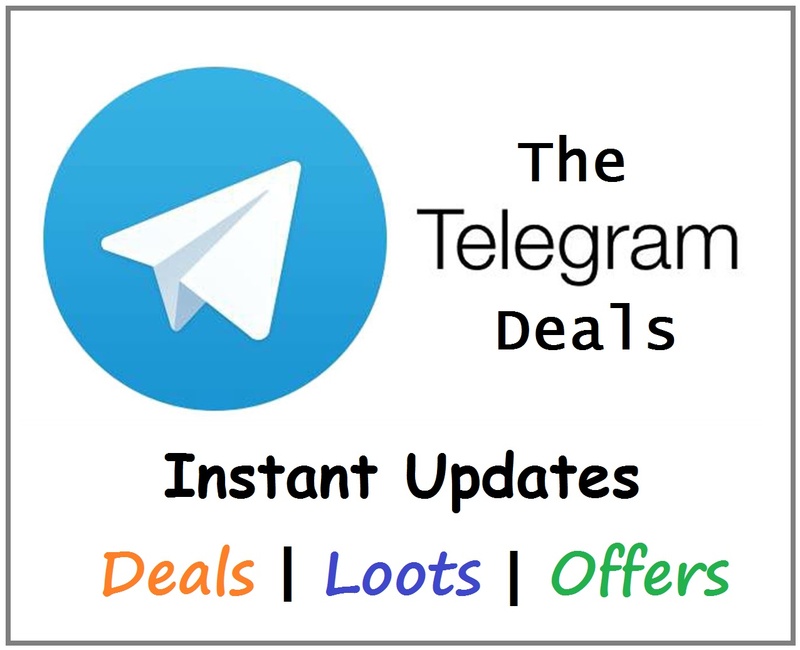 Check it out to stay updated with Shopping Loots and Deals: TrickyTime Deals. Use Promocode GRAB50 & GRAB25 & MONTHLY20 to be eligible for this offer. Hmm. RECH30, RECH50 and RECH10, all these three are valid, working any one per account. Working for most of the users.